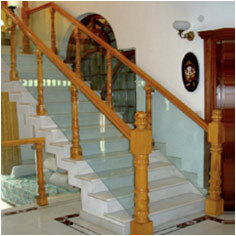 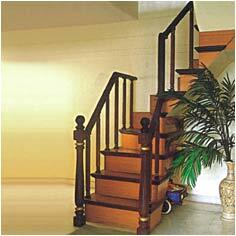 Creative & elegant are the different types of stair cases offered. 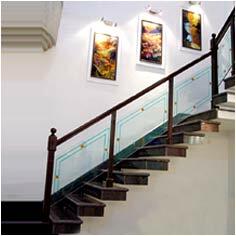 From sleek to spirals with combination of metal & glass, the variety offered scores high on quality and style. 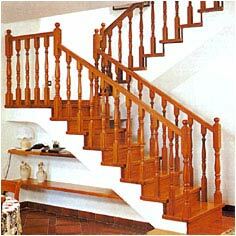 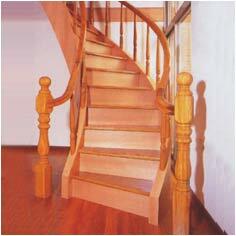 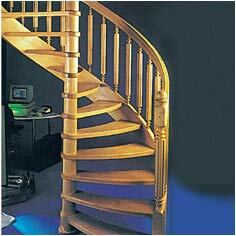 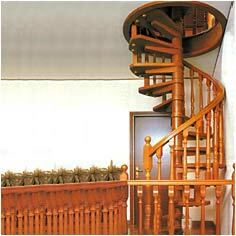 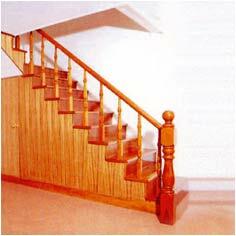 The wooden staircases we offer are made using seasoned & treated wood thus borer & termite proof for years. 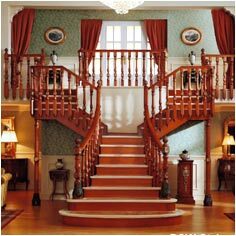 Shisham, ivory coast teak, Nagpur-teak, rose wood, white cedar, maple, white ash, steam beech, sal, champ, mango and meranty are some of the wood used by us to offer products that would meet buyer's preference.